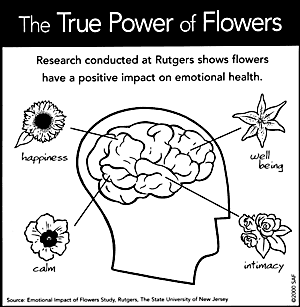 Studies, including by the good people of Rutgers University, have shown that flowers directly affect how people feel and behave. According to the research, flowers can actually make people feel happy. This is perhaps one of the reasons flowers are associated with happy events such as anniversaries and weddings and even sad ones such as funerals. The research participants displayed signs of happiness including excitement, gratitude and delight on receiving of flowers. The research showed that over time, with increased exposure to flowers, participants would record a decrease in anxiety, stress and depression. The individuals also showed a greater interest in life and seemed to be more satisfied. This is why hospitals and care homes, as well as office environments like to use plants and flowers to improve the environment and people’s mood! Research shows that the presence of flowers increased the amount of contact that people had, their development of trust and their openness towards each other. 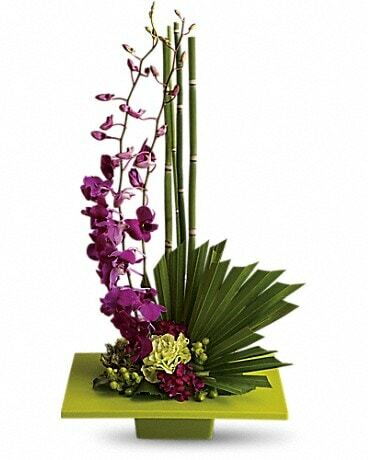 The action of sending or receiving flowers, therefore, makes us more intimate and social! 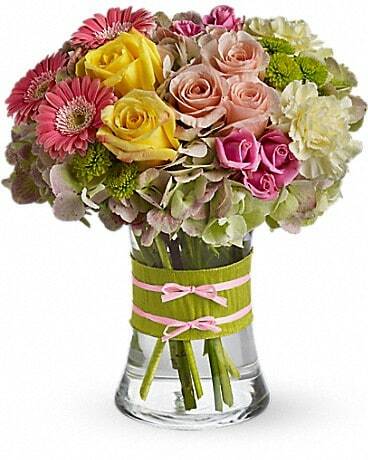 If you had a bouquet of Teleflora's Possibly Pink or any other flower arrangement, where would you be most likely to display it? Obviously where your friends and family can see it. 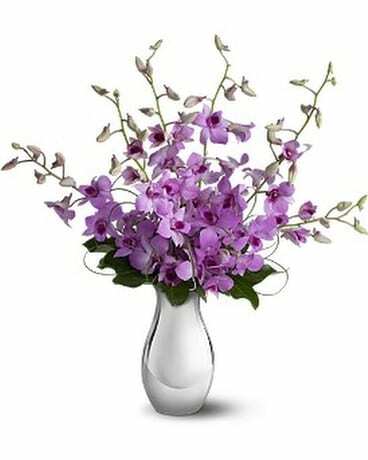 Consciously or unconsciously we like to share the joy and benefits that the flowers bring to us with everyone around us. Flowers can be mysterious and hold many secrets. Nevertheless, we take comfort in knowing that they help with our social and emotional wellbeing. Not to mention the smell can be incredible!